How to change hourly costs in Coolfront Books. 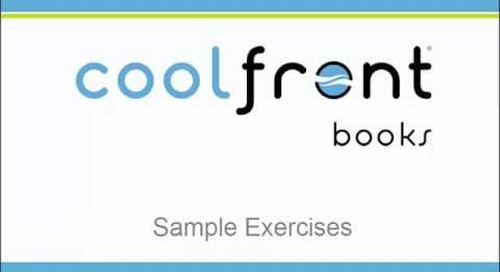 How to change your tax rates in Coolfront Books. How to add and remove in Coolfront Books. How to add and remove specific repairs in Coolfront Books. How to complete a parts override in Coolfront Books. How to change your hourly rates in Coolfront Books. How to have a price override in Coolfront Books. How do you change your discounts in Coolfront Books? 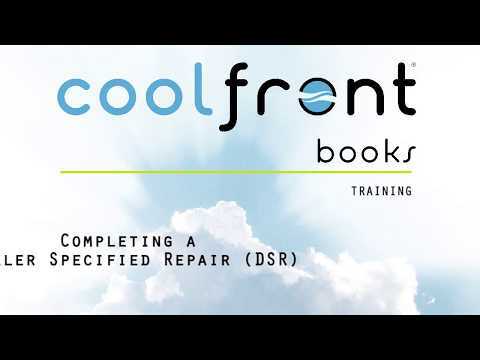 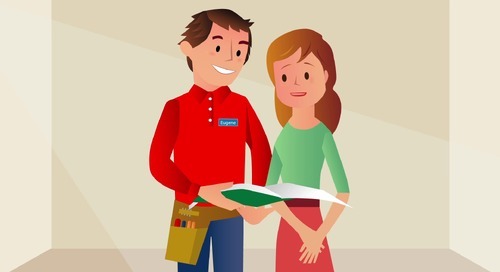 How to create a dealer specified repair in Coolfront Books. How to change your mark up in Coolfront Books. How to change your flat add amount in Coolfront Books. 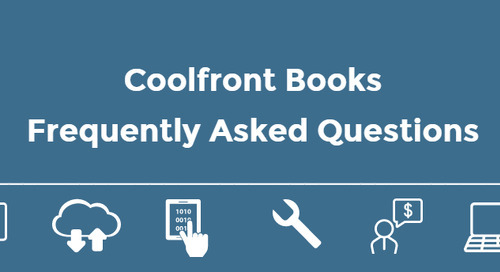 How to change which books and how many with Coolfront Books. How to modify your repair description in Coolfront Books. How to add and delete users in your Coolfront Books. 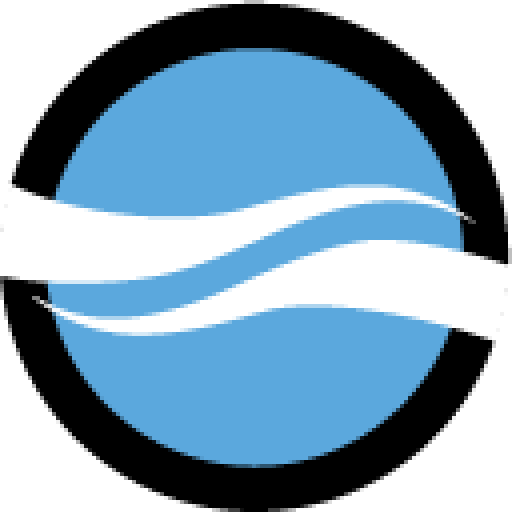 How to edit your columns in Coolfront books. 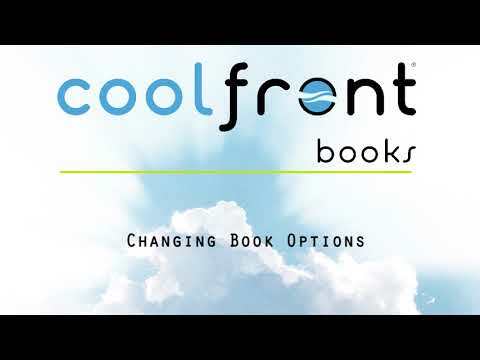 How to change your company title in your Coolfront Books. How to add and remove tab sections in your Coolfront Books!